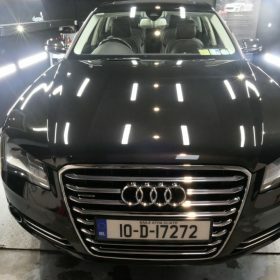 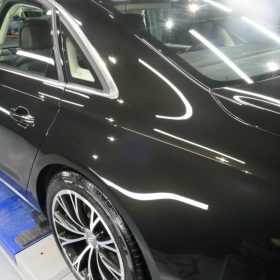 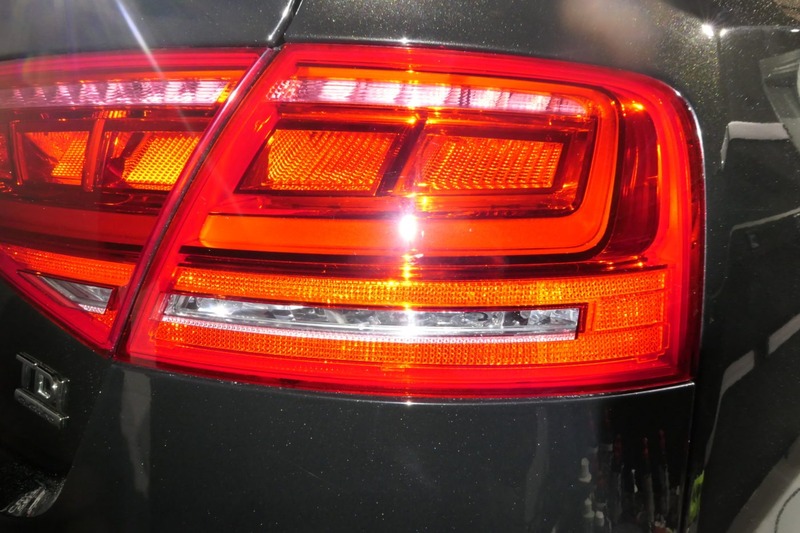 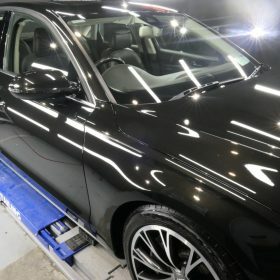 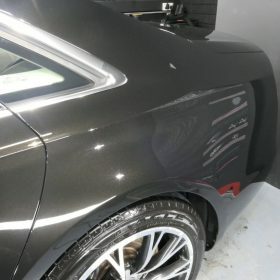 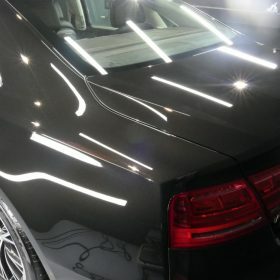 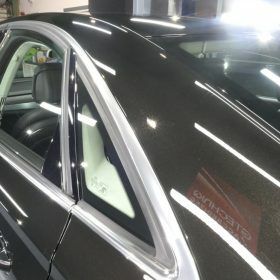 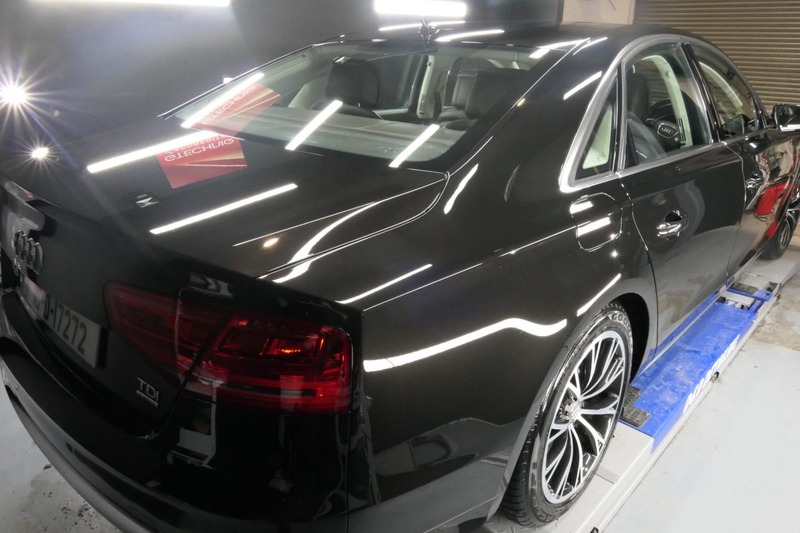 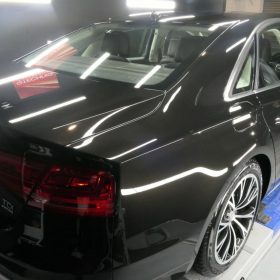 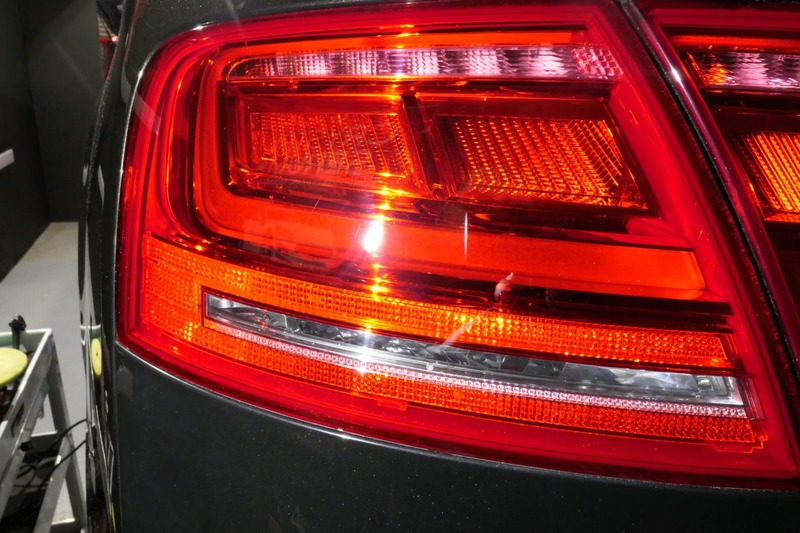 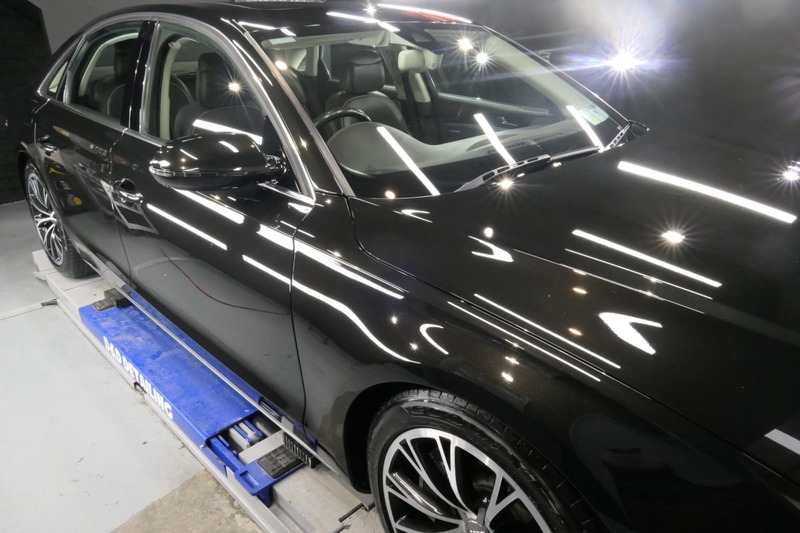 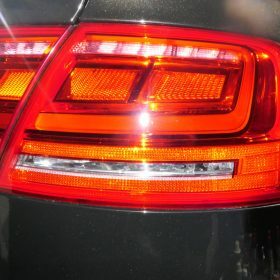 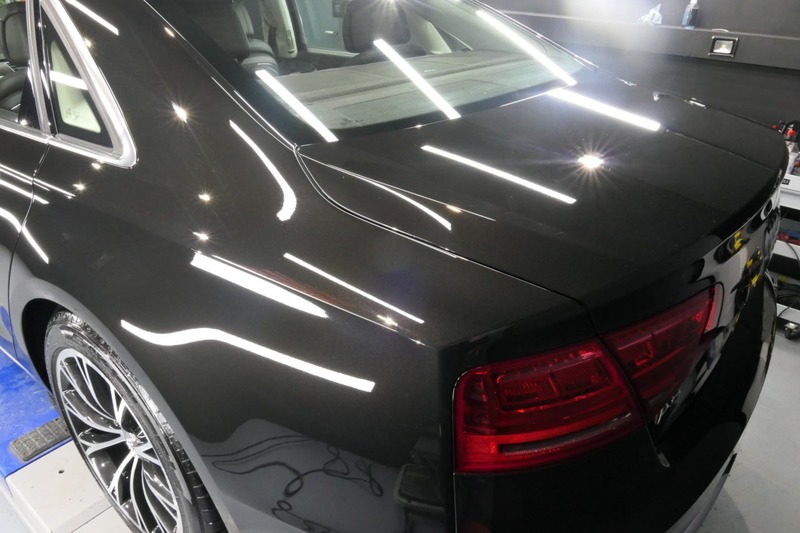 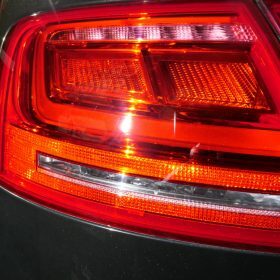 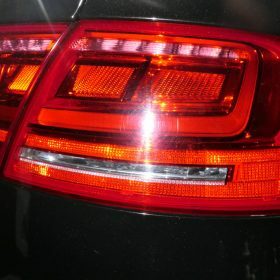 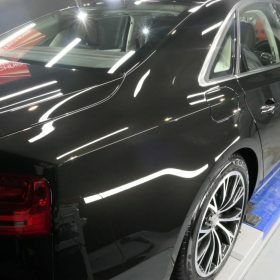 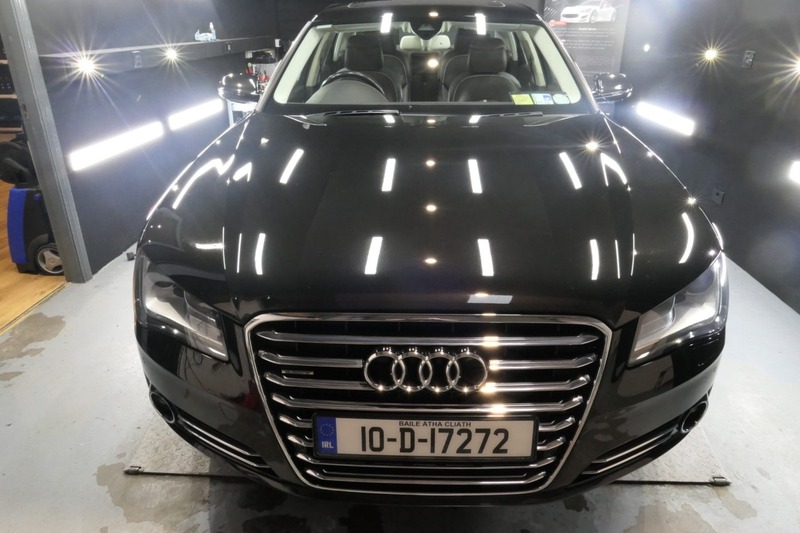 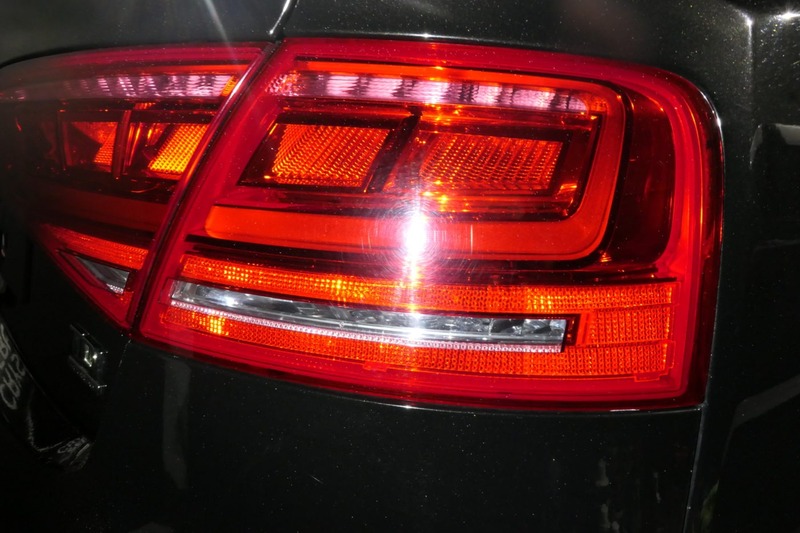 We had this Audi A8 with a stunning dark bronze. 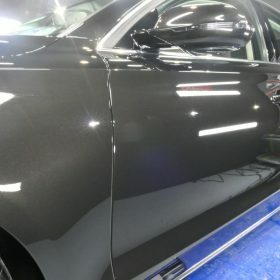 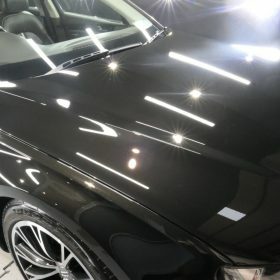 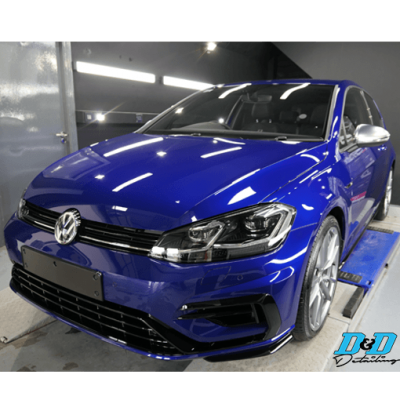 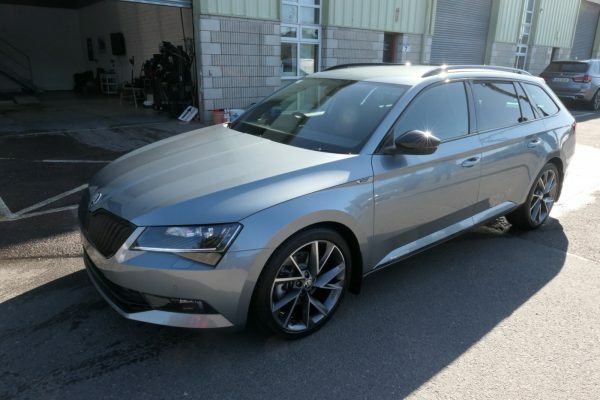 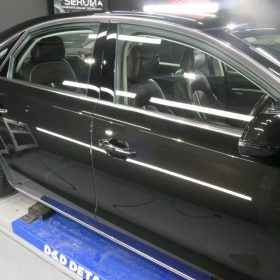 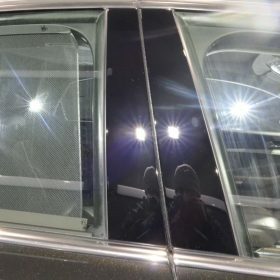 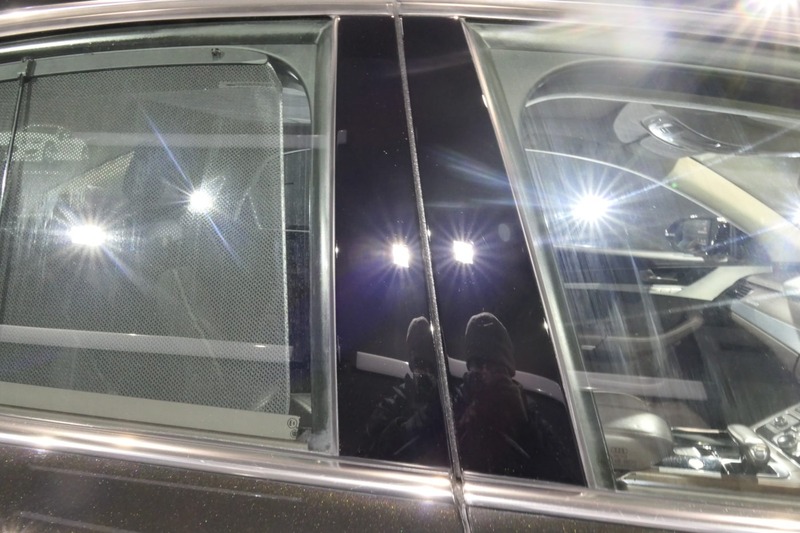 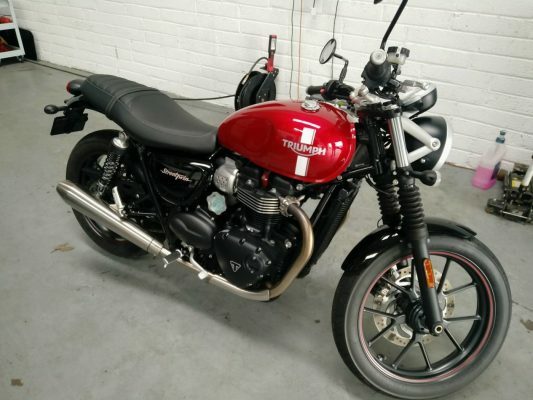 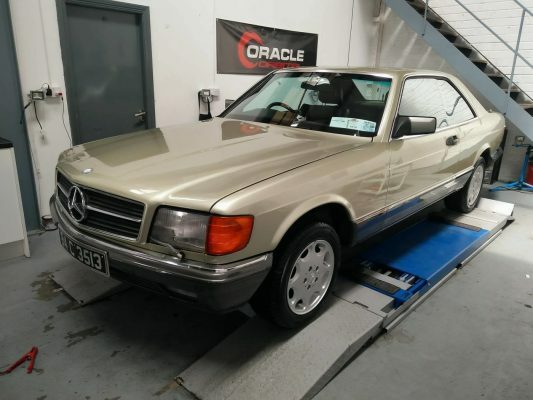 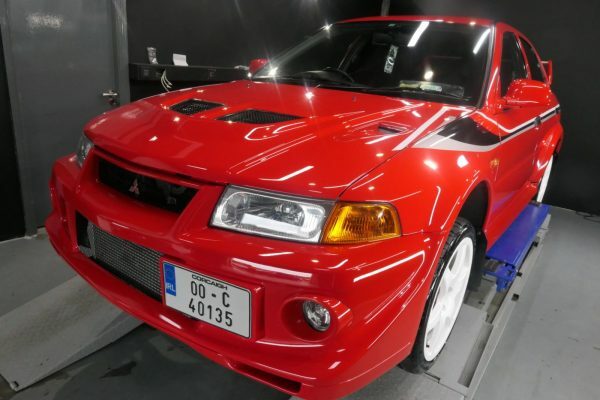 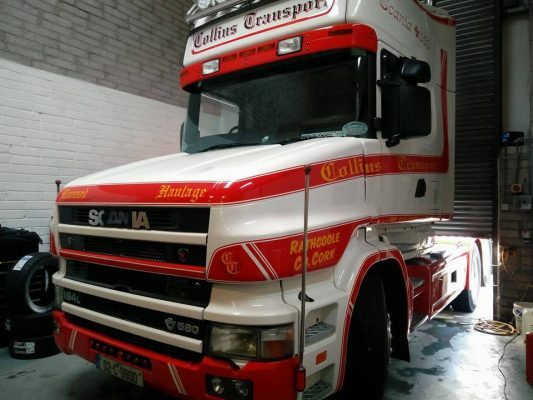 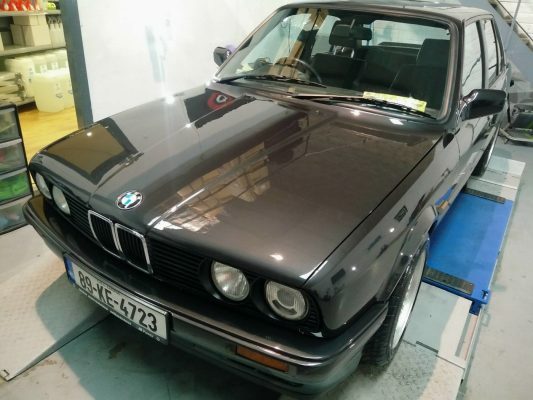 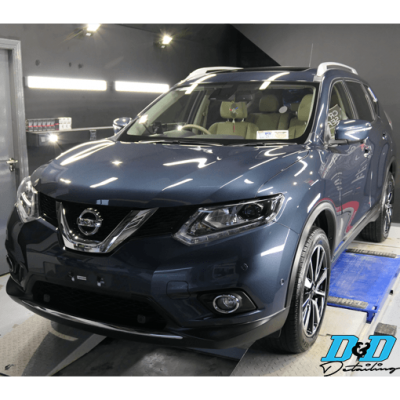 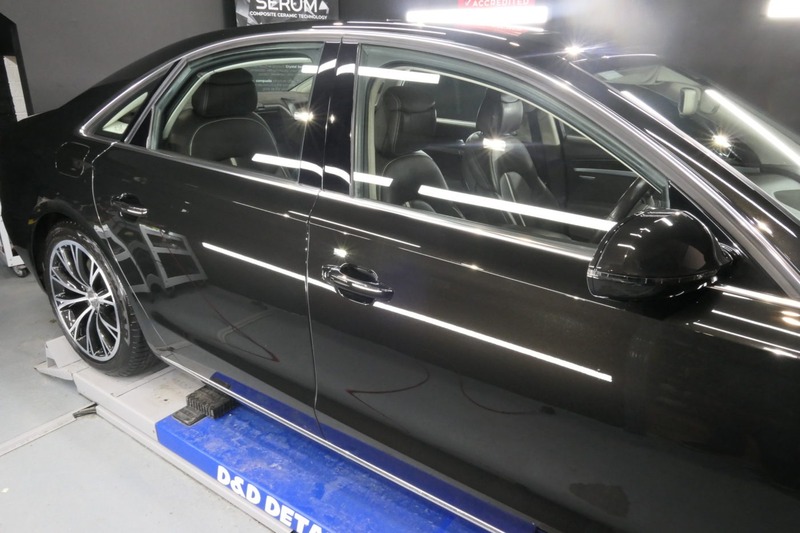 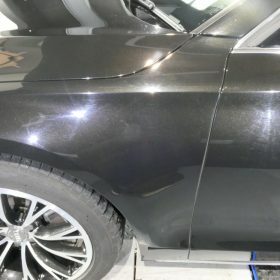 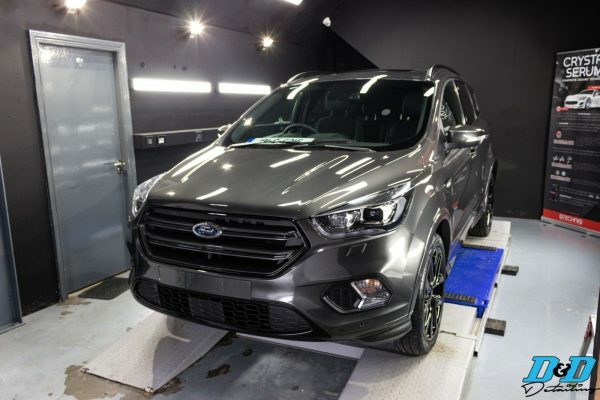 The paint was heavily faded due to years of improper washing and a heavy gloss enhancement was needed to restore the gloss that a car of this caliber should have. 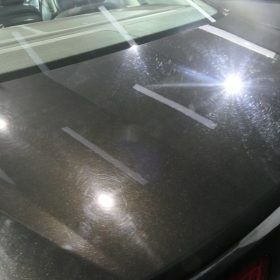 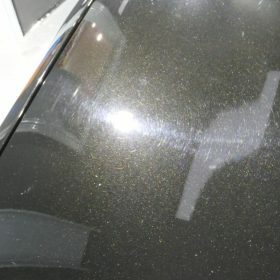 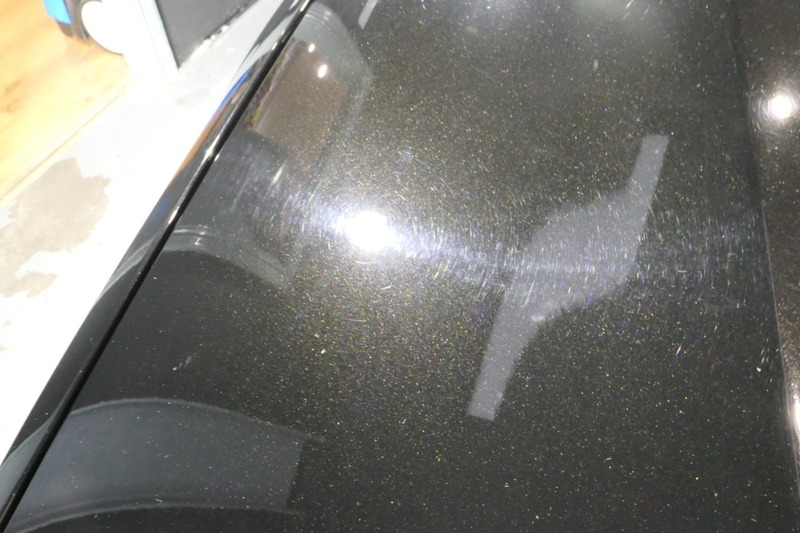 We ended up removing nearly all of the swirls from the paint with only deeper marks remaining. 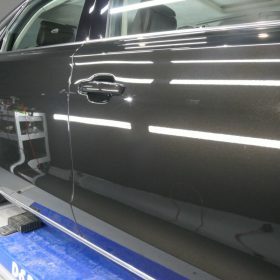 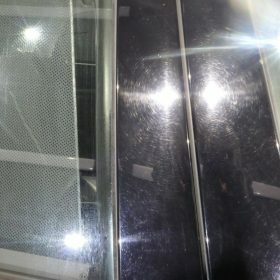 The piano black door pillars were also machine polished as these are always heavily swirled and are extremely prone to damage. 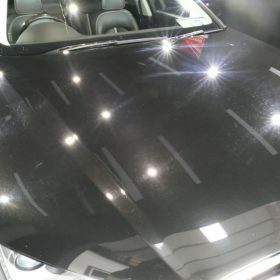 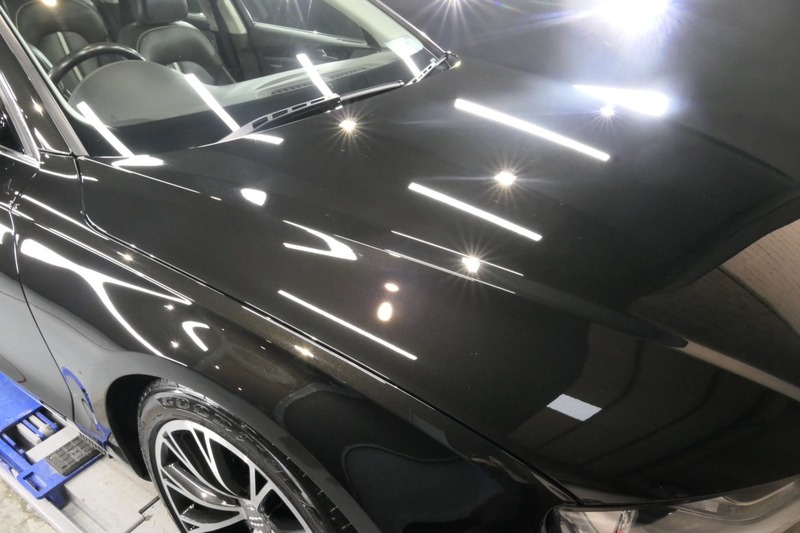 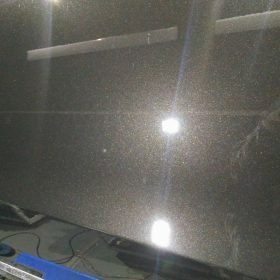 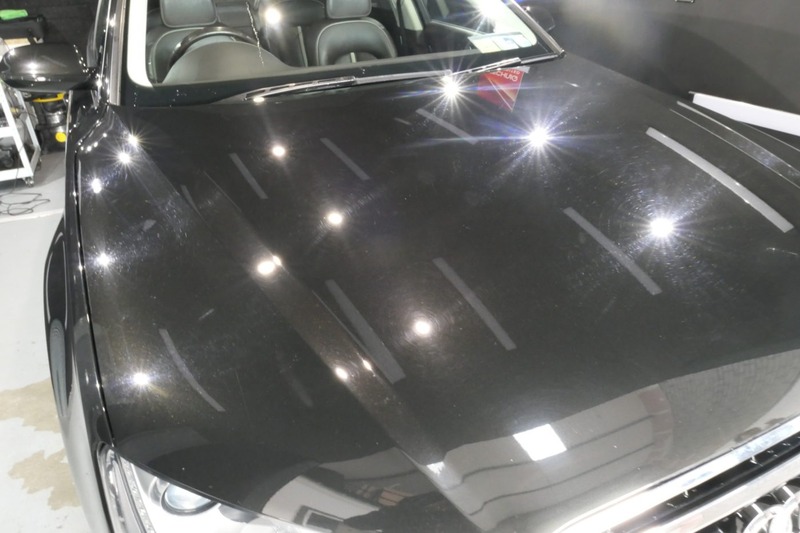 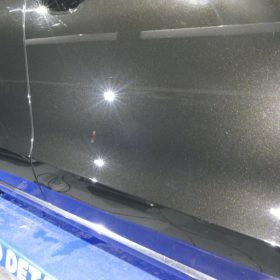 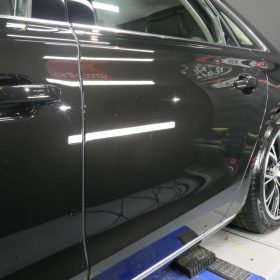 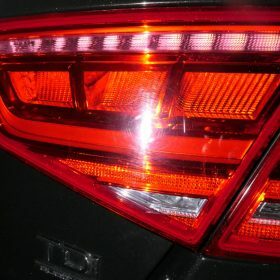 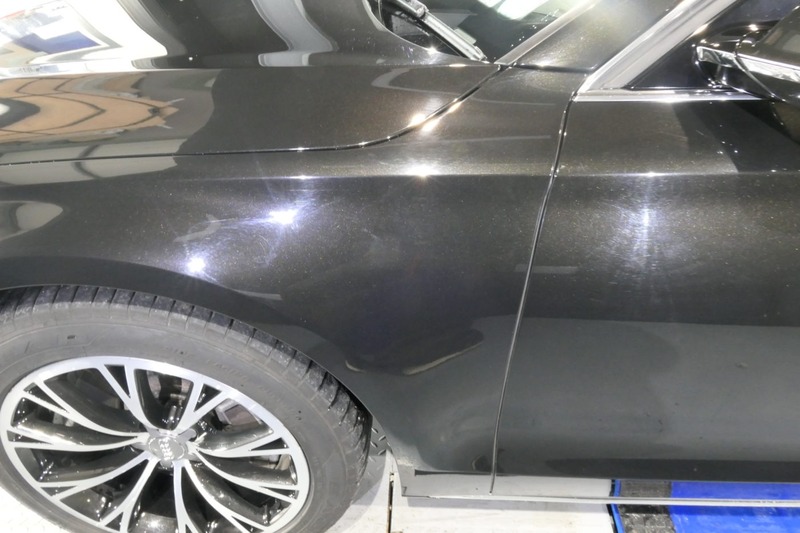 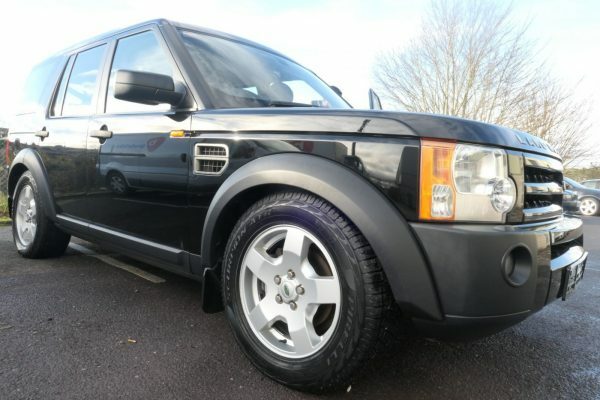 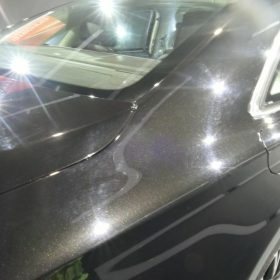 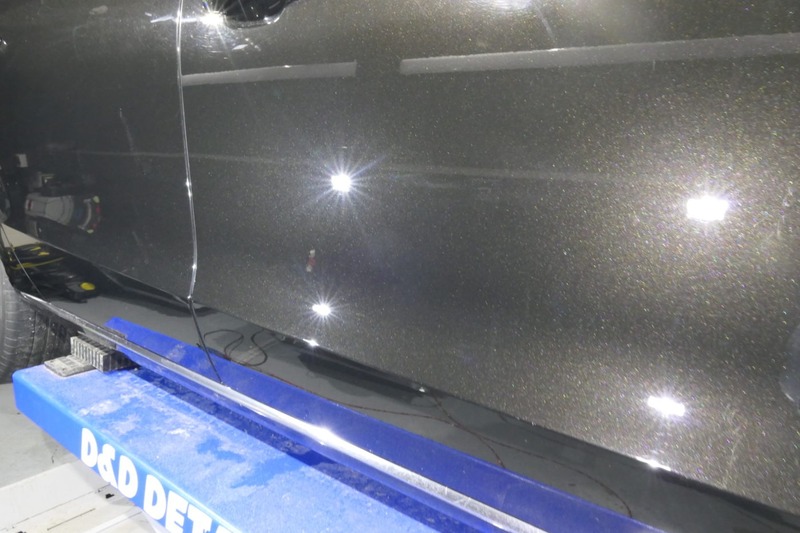 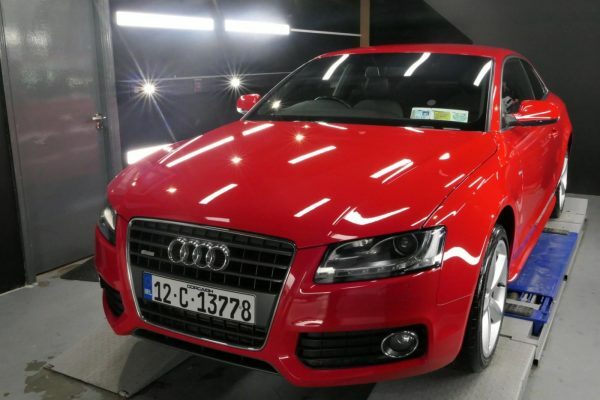 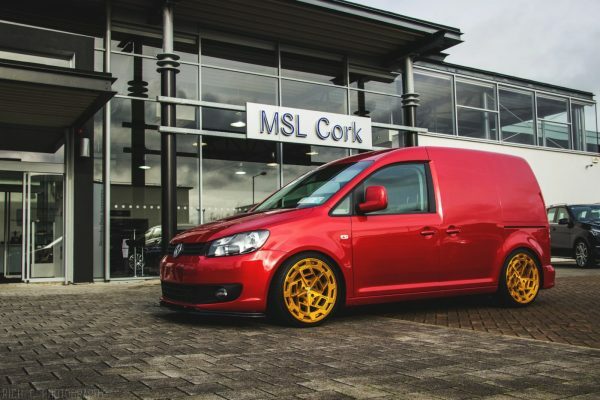 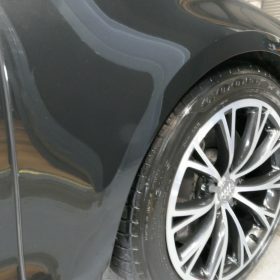 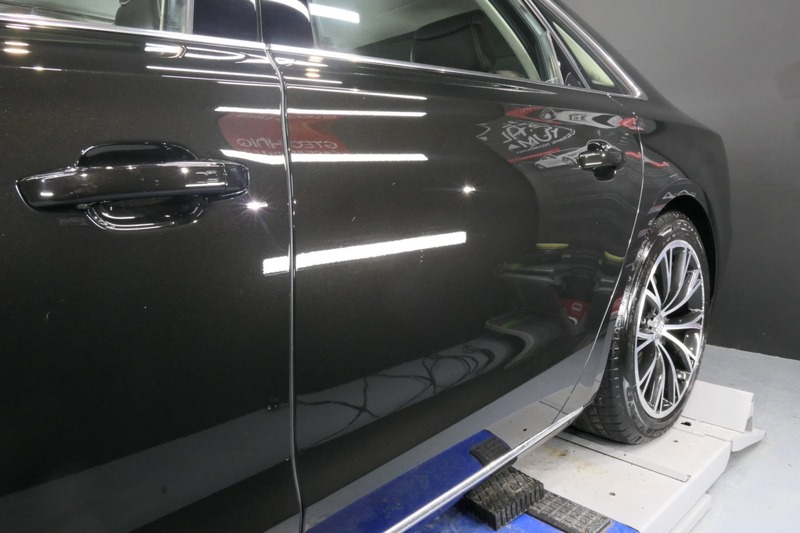 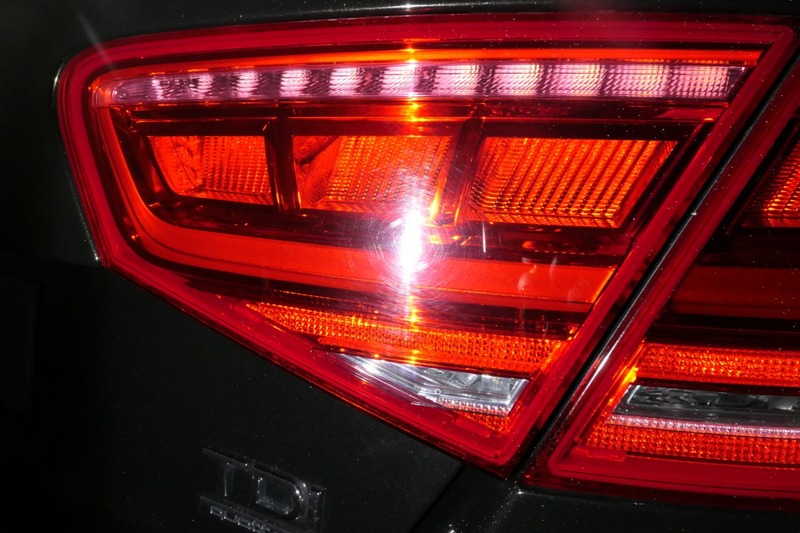 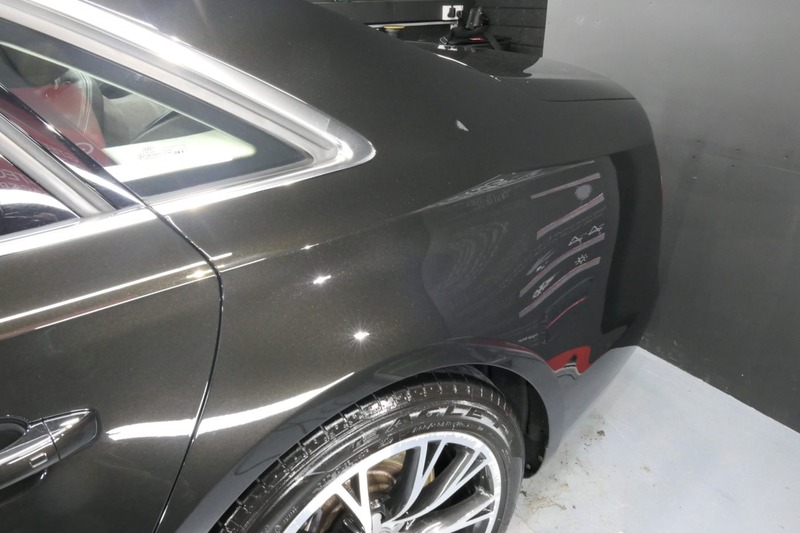 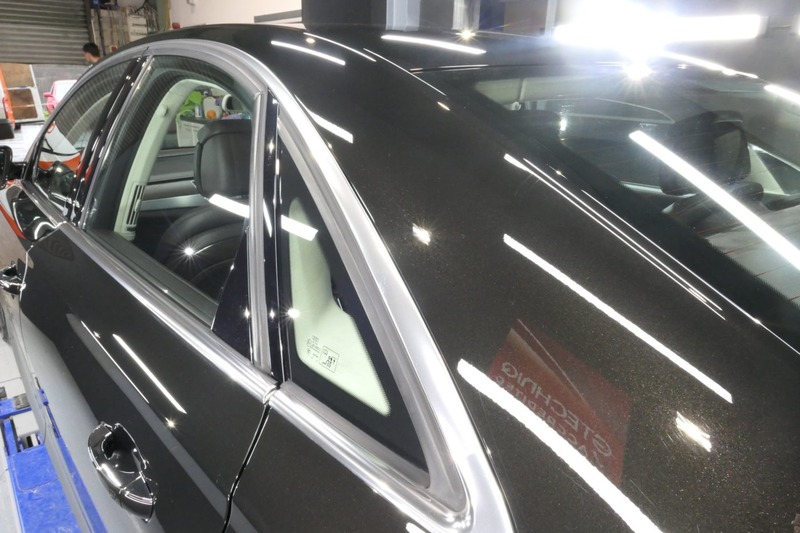 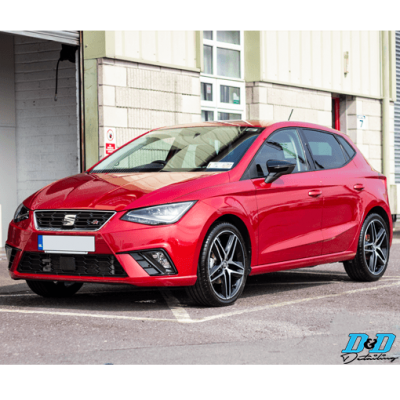 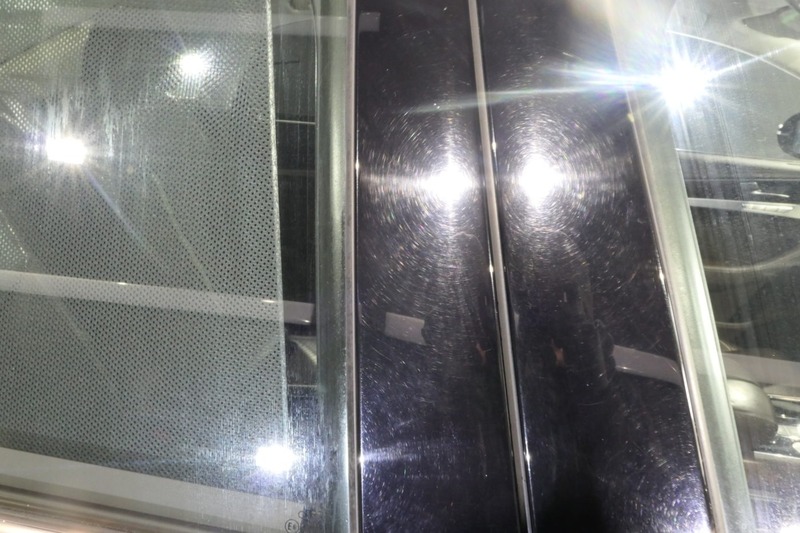 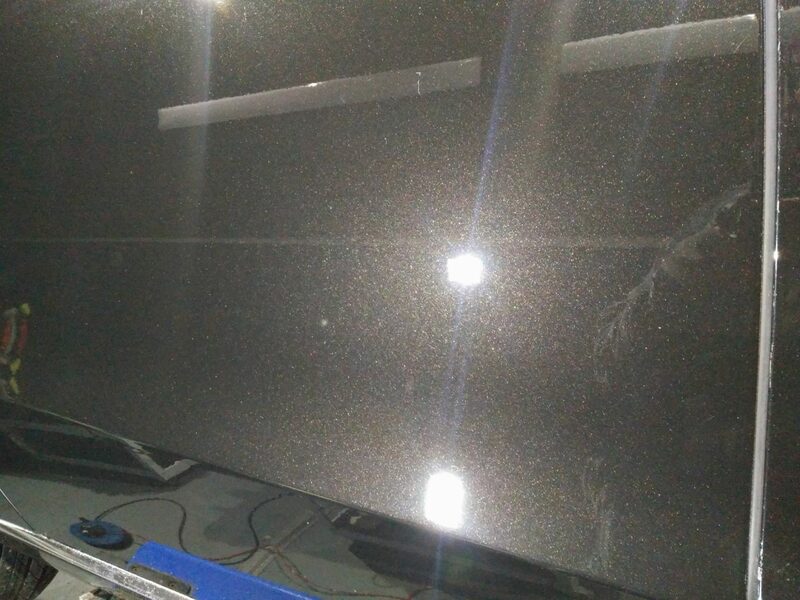 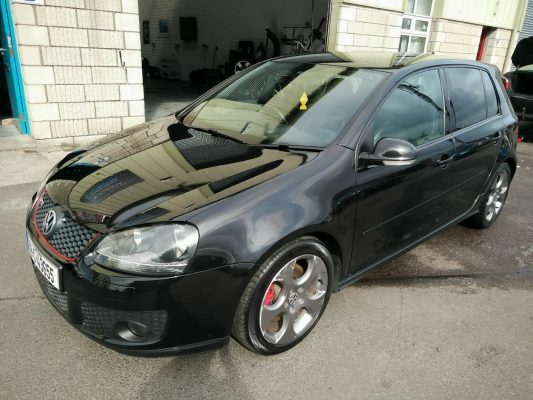 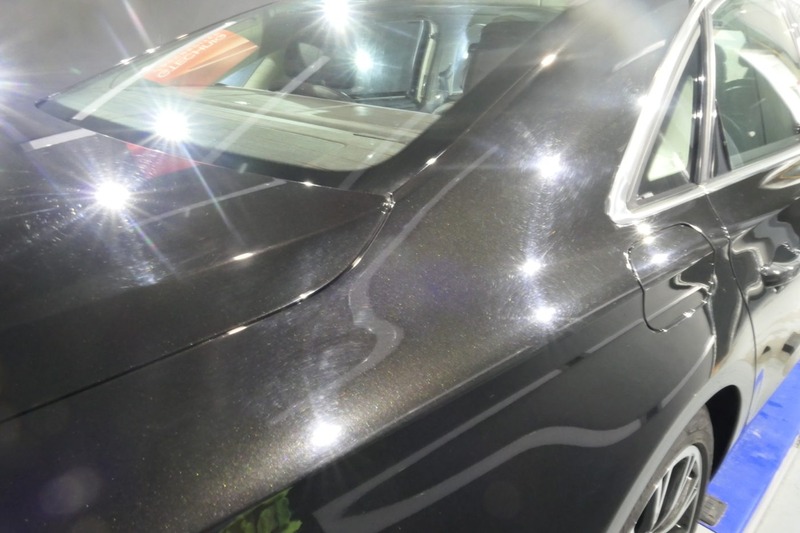 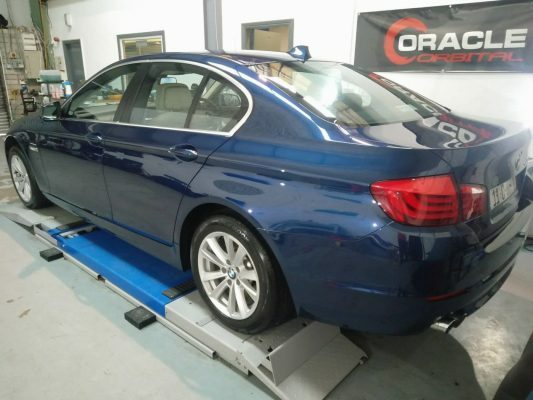 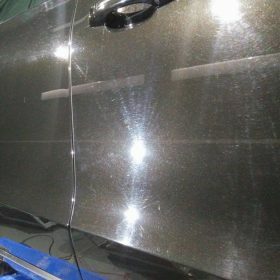 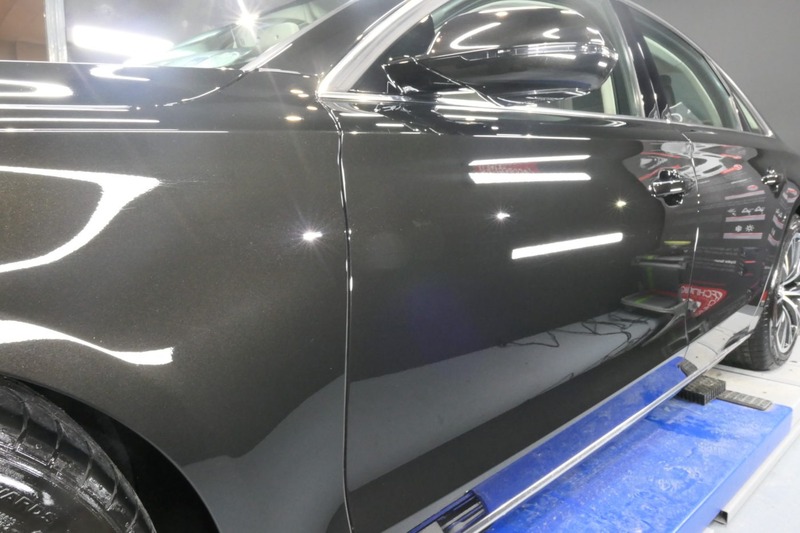 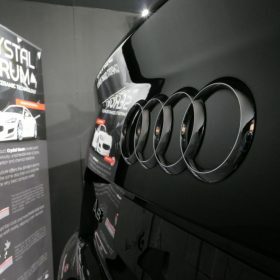 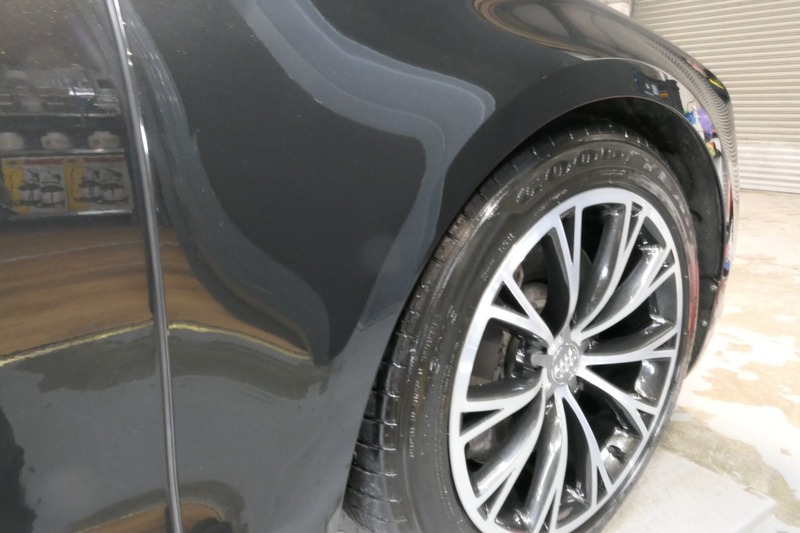 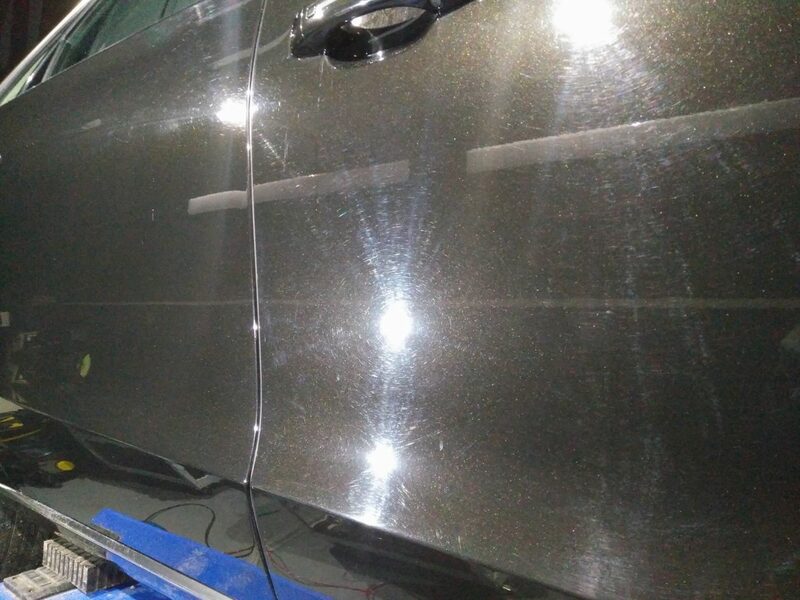 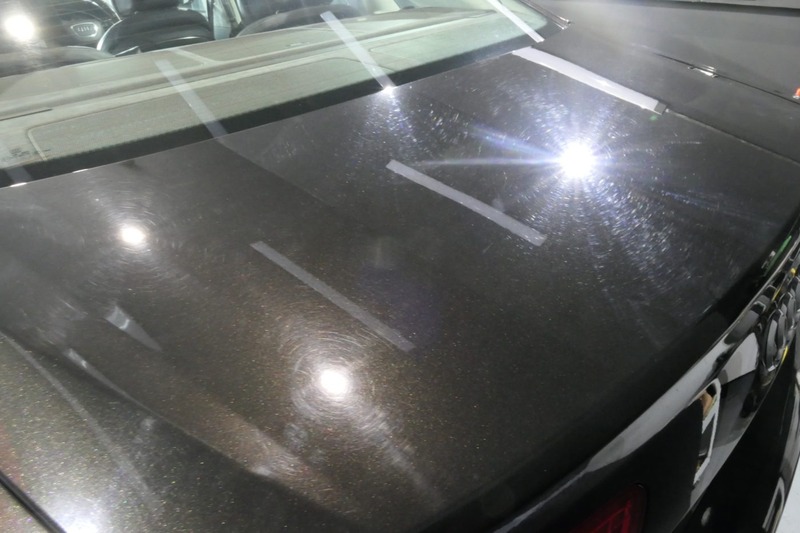 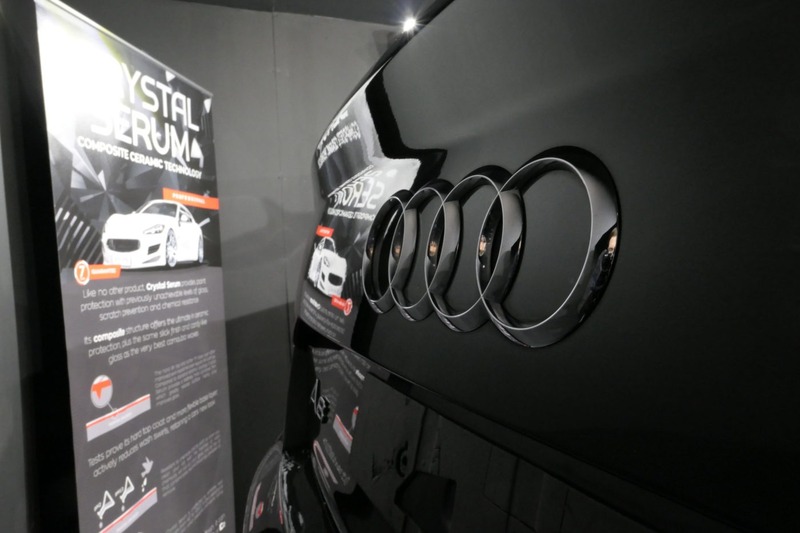 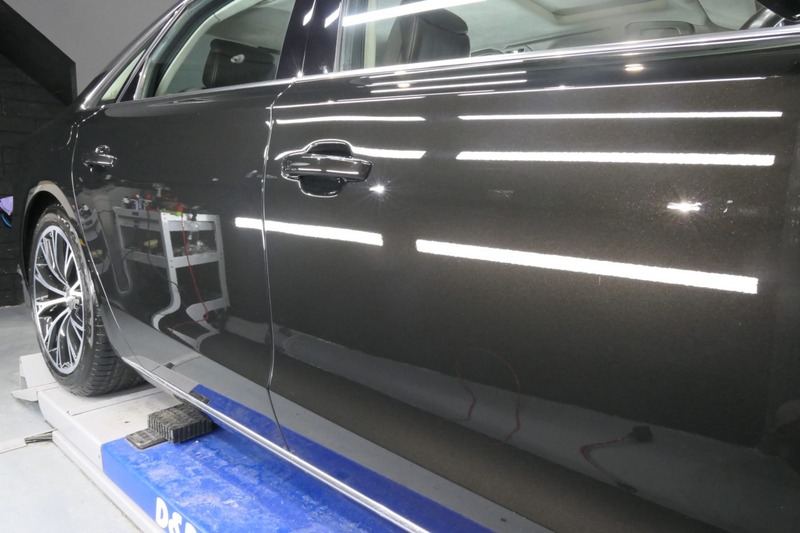 We then sealed up the paintwork with Gtechniq C2v3 Liquid Crystal.